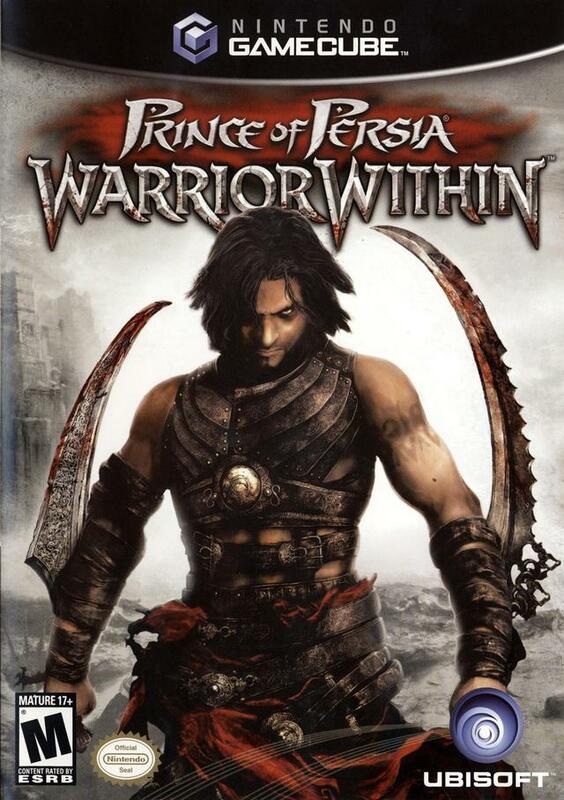 To promote Prince of Persia: Warrior Within and grow its popularity (top games), use the embed code provided on your homepage, blog, forums and elsewhere you desire. Or try our widget. Discover an intriguing and fascinating new epic story of power, revenge, and conspiracy set in a pivotal moment of history: the Italian Renaissance.